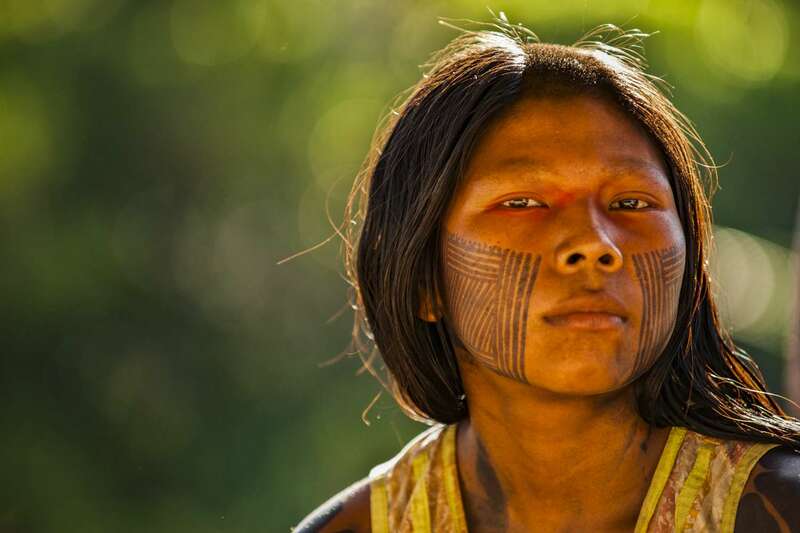 Kayapo Beauty – Kubenkrajke, Brazil, 2010 – A young woman from the Kayapó tribe. “How can we solve the biggest issues of our generation if fifty percent of the population of the planet is disenfranchised to participate in the solutions? 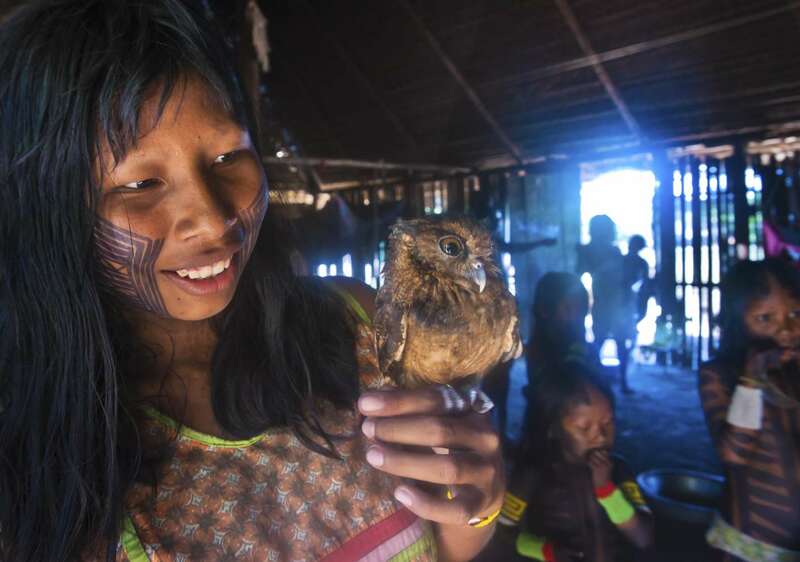 My Pet Owl – Kubenkrajke, Brazil, 2010 – A Kayapo girl with her pet owl. 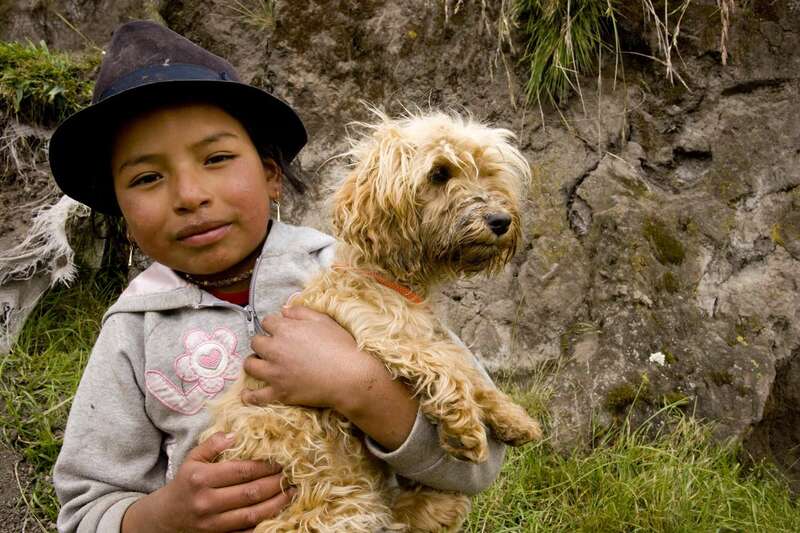 The Kayapo, like many other indigenous cultures in the Amazon, are very fond of wildlife and they keep macaws, parrots, forest pigs, monkeys and even owls as pets. 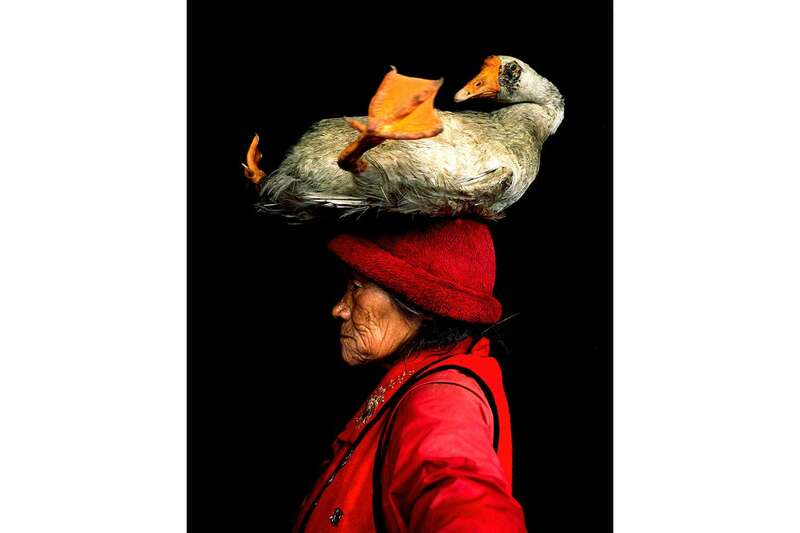 Lady with the Goose – Yunnan Province, China – Whim and humor are two of the qualities I look for in an image. I photographed this Lisu woman from one of the Tibetan minorities in China, as she took her pet goose for a walk in a street market in the southwestern corner of China. The image, made with an old single reflex Yashica camera, always makes me smile. 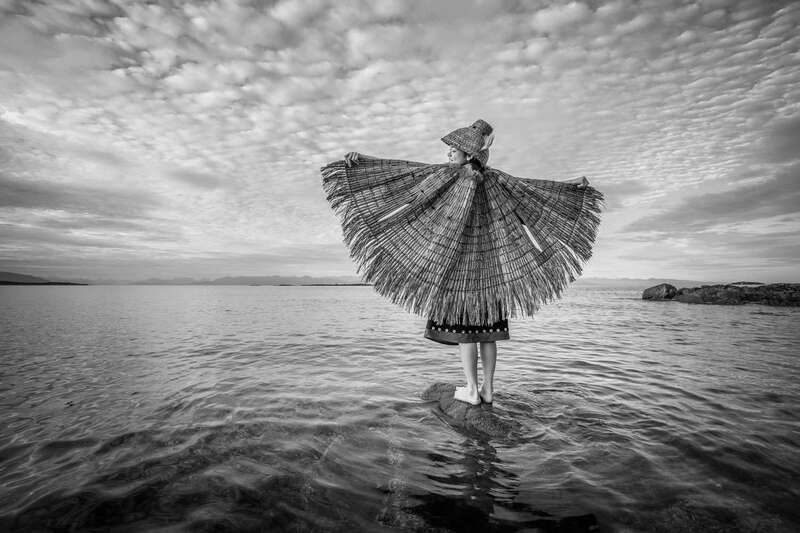 With Open Arms – Salish Sea, Vancouver Island, BC, Canada, 2017 – Ta’Kaiya Blaney, a singer, songwriter, drummer and advocate for her people, the Tla’amin First Nation of British Columbia, is culturally connected to the power of the Salish Sea. 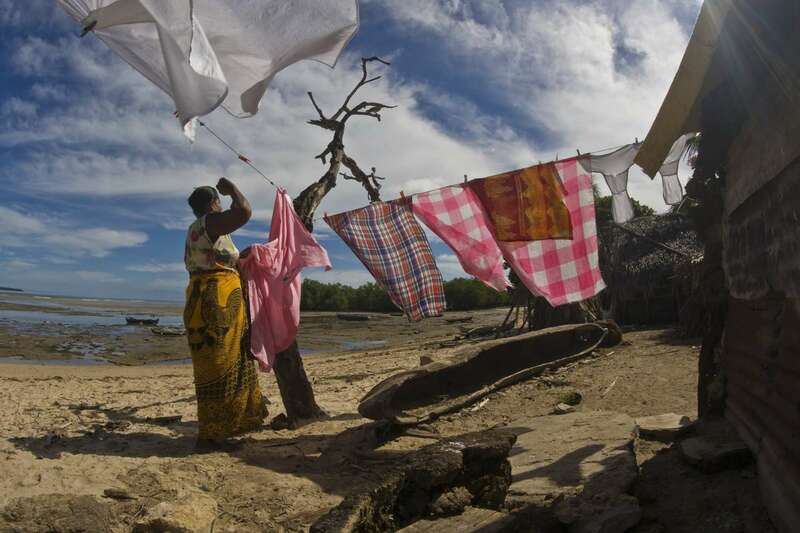 Yolanda – Berenty, Madagascar, 2008 – I was ill the day I made this photograph, so I sought shelter in a hut from the relentless sun of the Madagascar Spiny Desert. 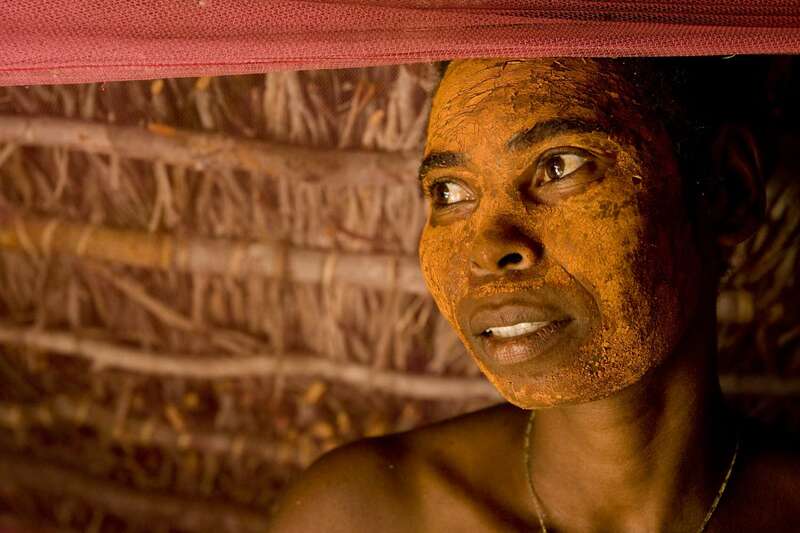 There, I shared the tight space with this beautiful woman, who was wearing a traditional mask made of powdered bark. Women use this as a natural sunblock and mosquito repellent. 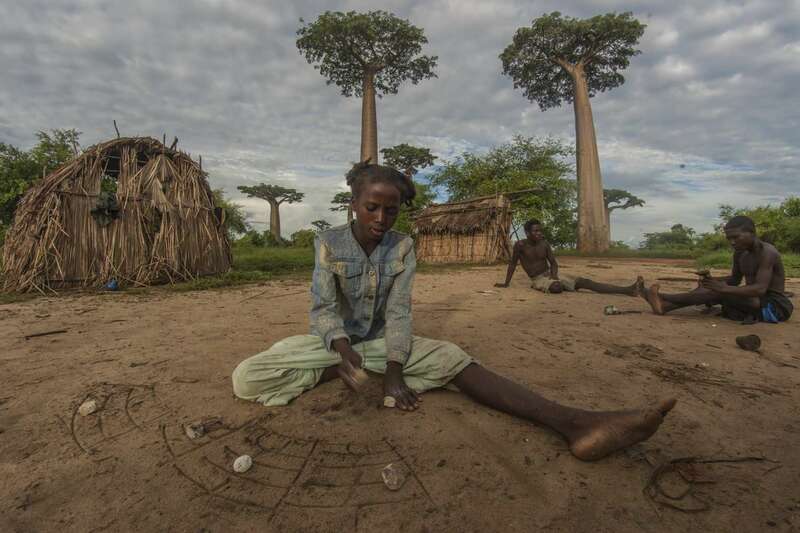 We sat quietly in the smoldering heat and I felt really grateful for her humble hospitality. 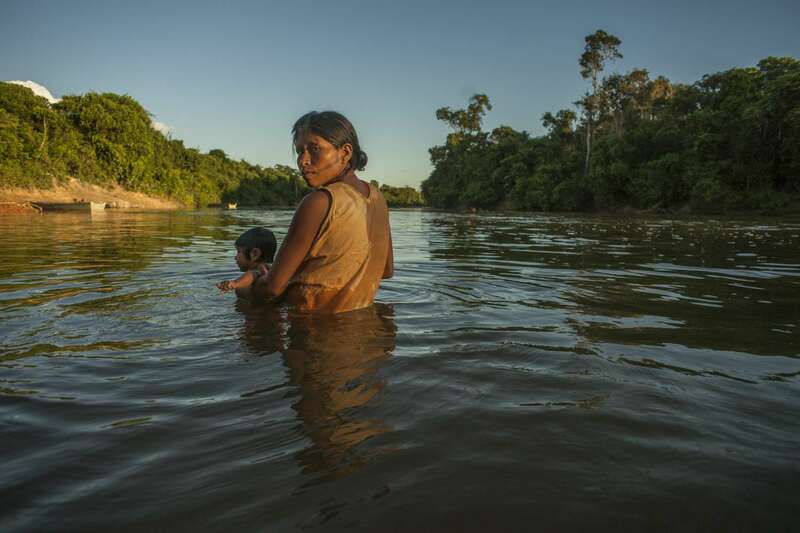 Bathing in the River – Kubenkrajke, Brazil, 2010 – When I ask them what they want, women from every corner of the world, like this Kayapó mother from the Brazilian Amazon, have always told me the same thing. Regardless of religion or race, we all want the same thing: control over our own reproductive future. 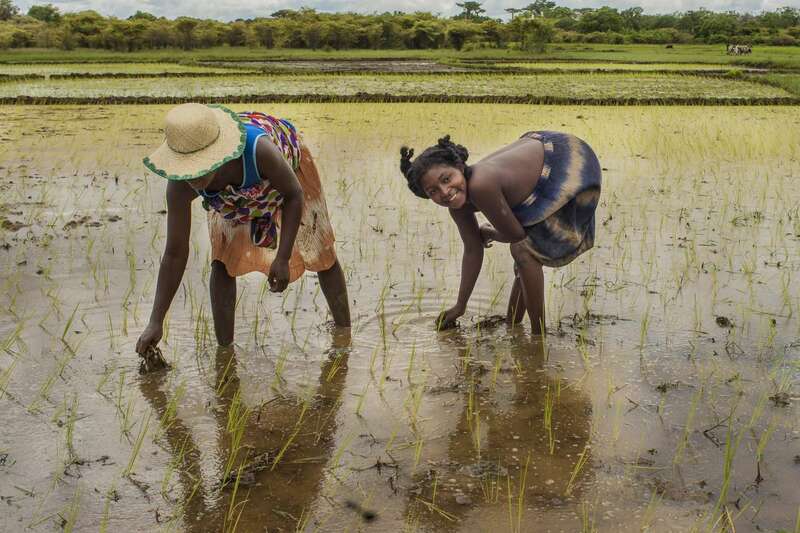 Not only should that be a basic human right, it is also the solution to an overpopulated planet.